Former version Windows 7 is an addictive one. It has all the necessary features and most important of all, it’s user-friendly. Even after the roll out of Windows 8 a couple of years ago, there are many people across the globe who still rely on updates and support for Windows 7. However, Microsoft seems to think otherwise. The US-based company has decided to retire the 5-year-old operating system still prominent on more than half of the desktop population running Windows. 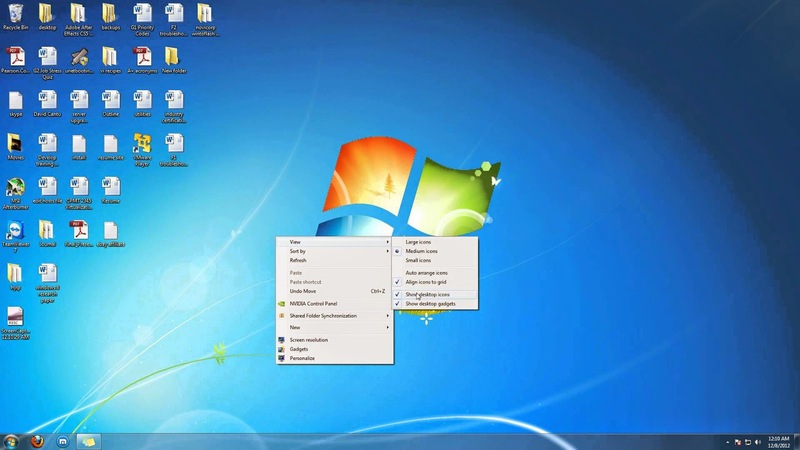 The announcement read that Windows 7 users will neither get new updates nor any help related to the OS. This step seems to be a strategy to make way for its upcoming Windows 10. By suspending support to Windows 7, users will be forced to switch to the new version, subsequently widening the reach of Windows 10. Few days back, Microsoft cancelled the launch of Windows 8.1 and said that the updates will be included in Windows 10 itself.